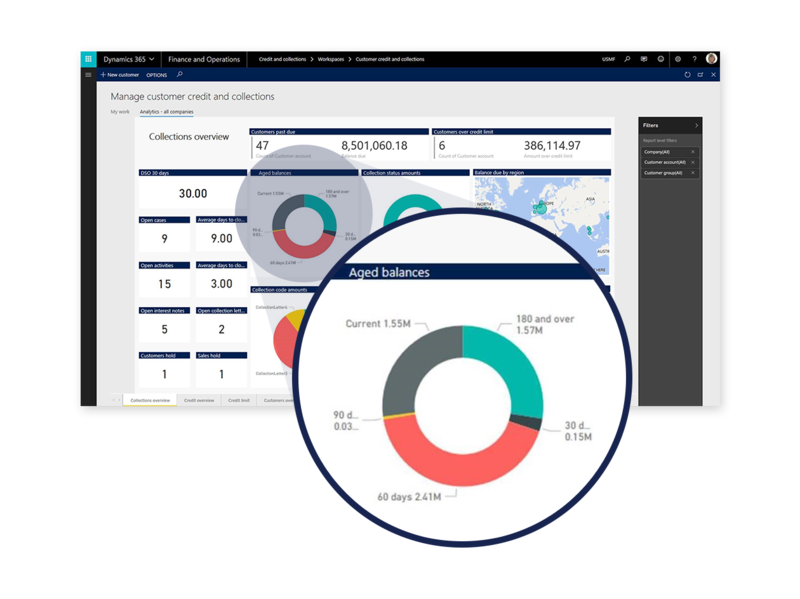 ADEACA Project Business Automation™ makes Microsoft Dynamics 365FO work for project-driven companies. 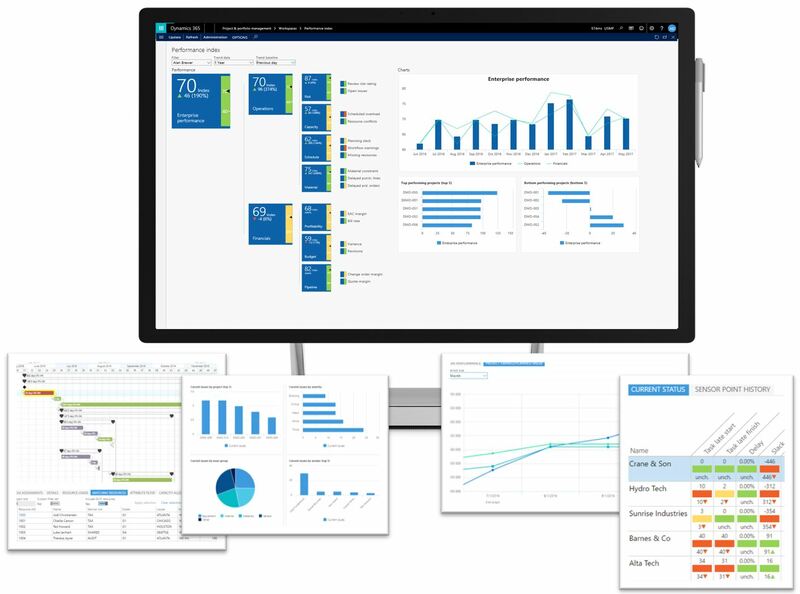 Bring organizational visibility by unifying your financial and business operations—providing real-time insights for data-driven decisions. 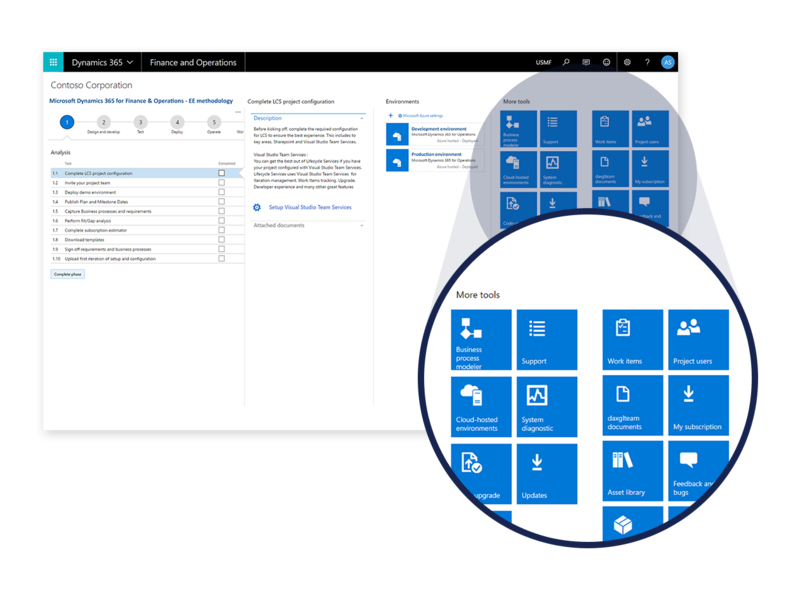 No matter how complex your organization, Microsoft Dynamics 365 for Finance and Operations has you covered. Manage an unlimited number of legal entities with a single instance, with full support for inter-company processing. Transact and report in any currency with automated exchange rate updates. Ensure regulatory compliance across 34 countries, in 60 different languages. 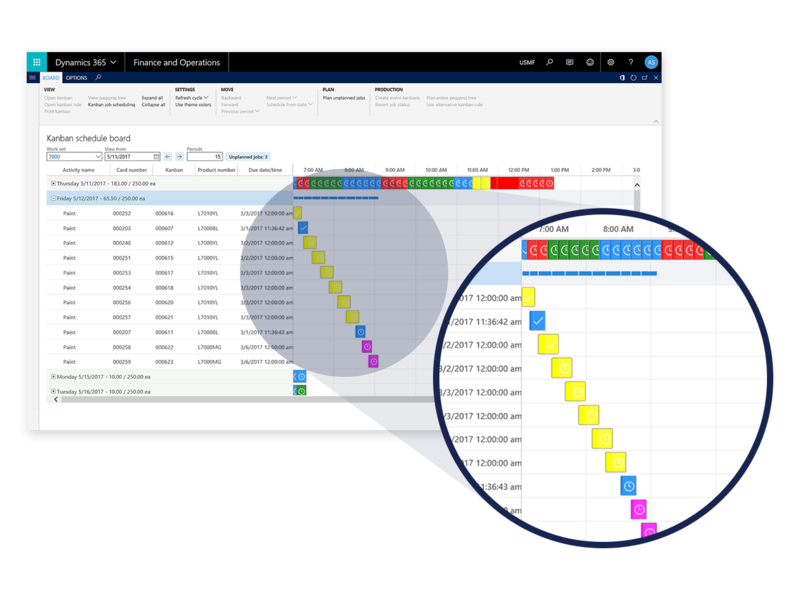 Create more efficient processes, deliver robust reporting and analytics.